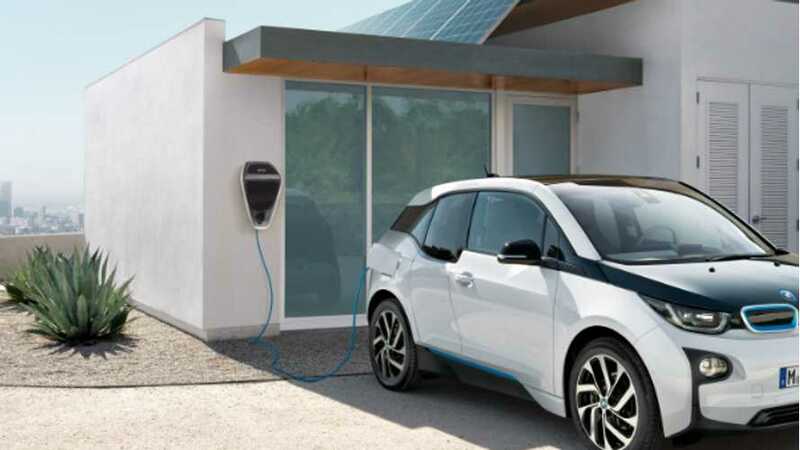 What is EV smart charging? 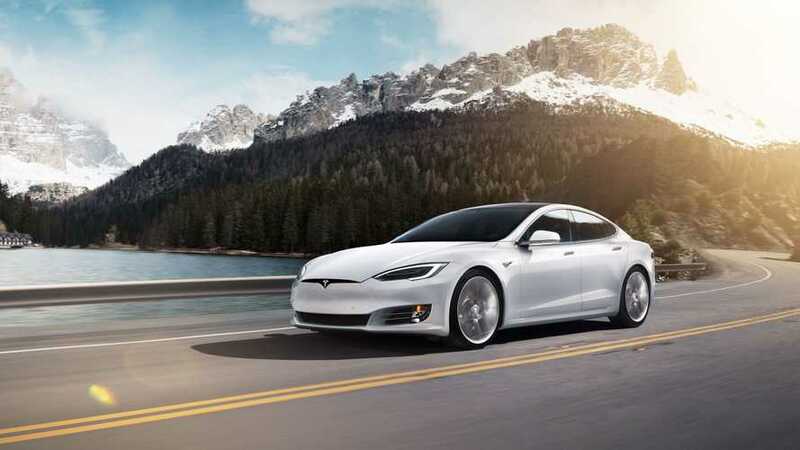 How can it help not only the consumer, but also manufacturers, as well as the overall rate of EV adoption? 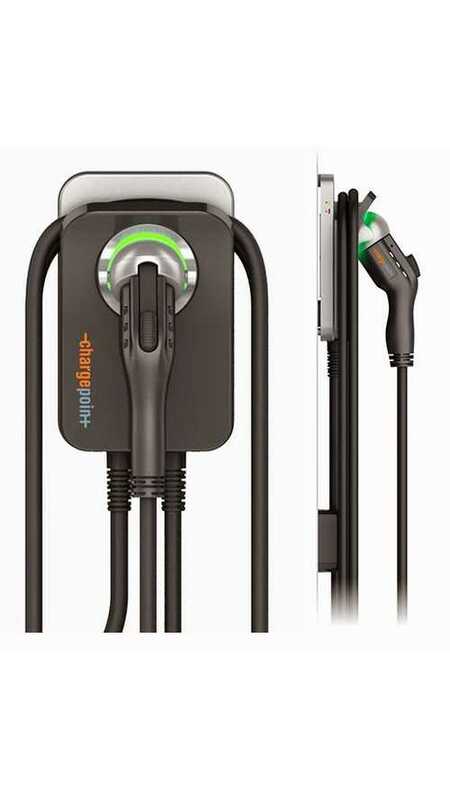 How does one go about installing a Level 2 home charger (EVSE)? Is it difficult? What are the costs involved? This DIYer and Chevy Bolt EV owner has you covered. 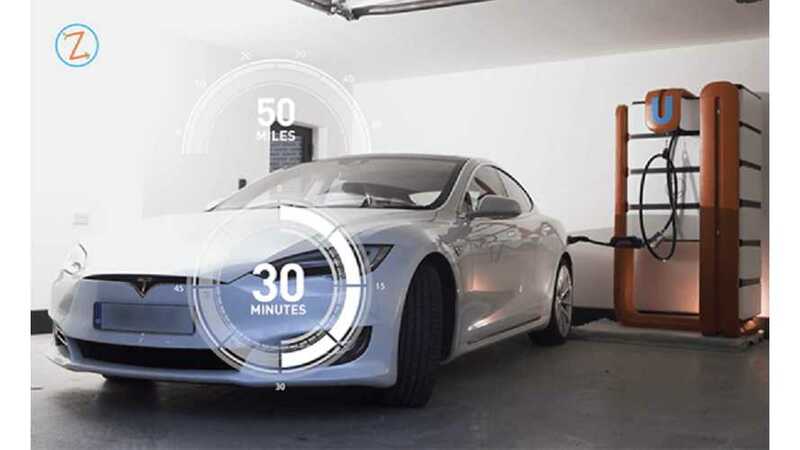 What if electric car owners could charge their cars about as quick as it takes to pump gas? 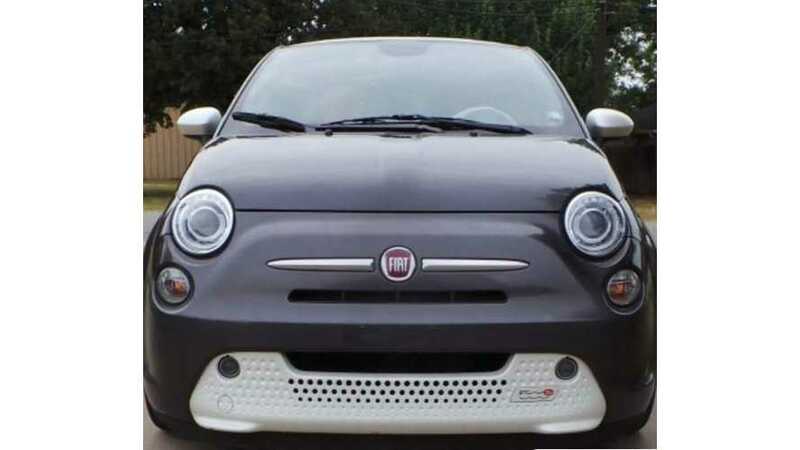 We all know that this would be a major deal changer for the EV industry. But, will it play out? 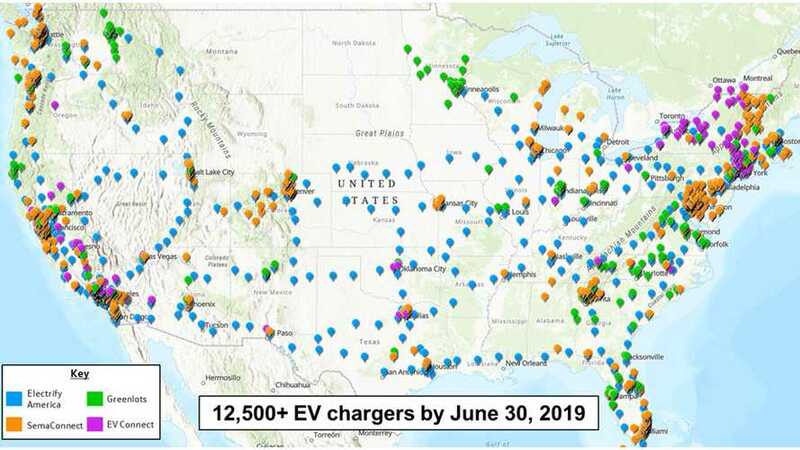 While EVs exceed ICE cars in nearly every category, charging time is still an issue. This company has come up with a hack that could work to change that. The deal combines 12,500 stations that will become very easy to use. 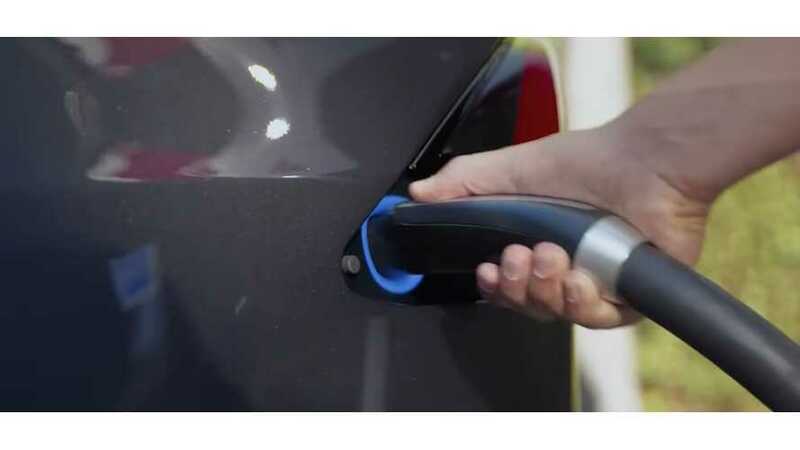 Interoperability and open standards for EV charging are key. 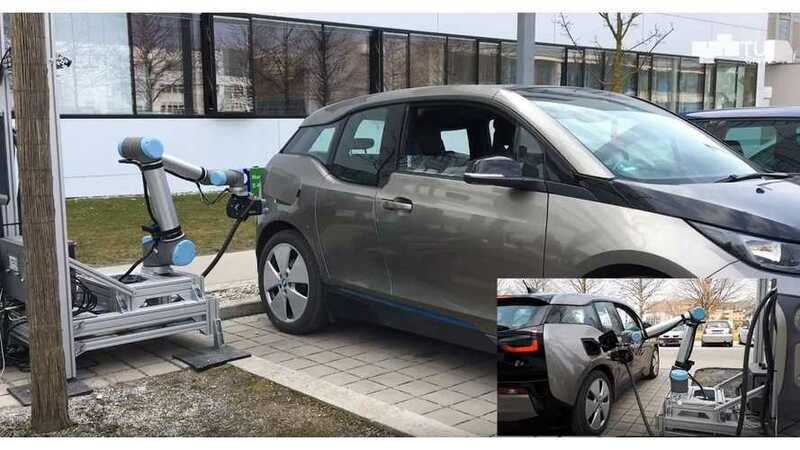 This new robot-controlled CCS EV fast-charging system seems virtually foolproof and super-convenient. 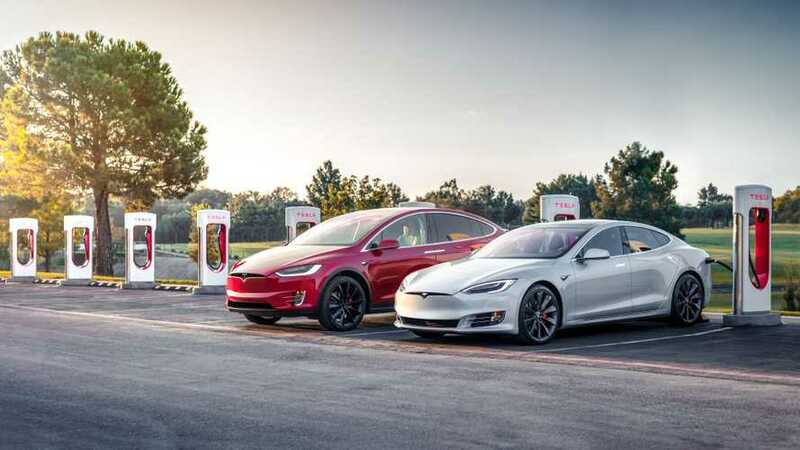 If you think Big Oil is oblivious to the threat that electric vehicles pose to industry profits, think again. 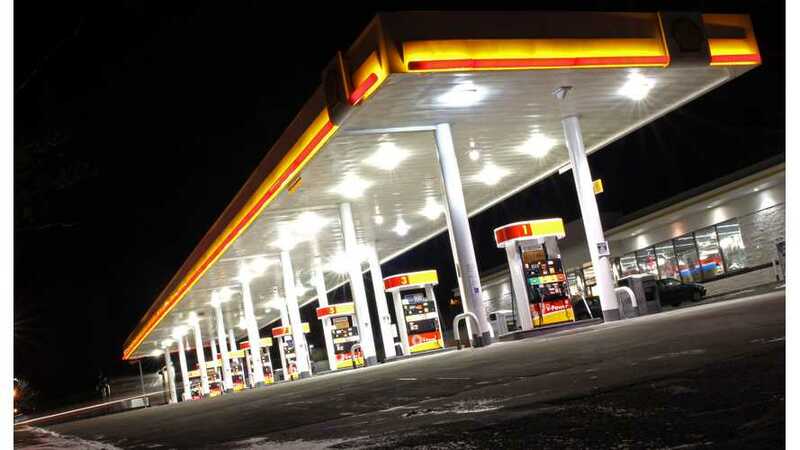 Leaders of Europe-based oil companies are taking steps to prepare for the future. 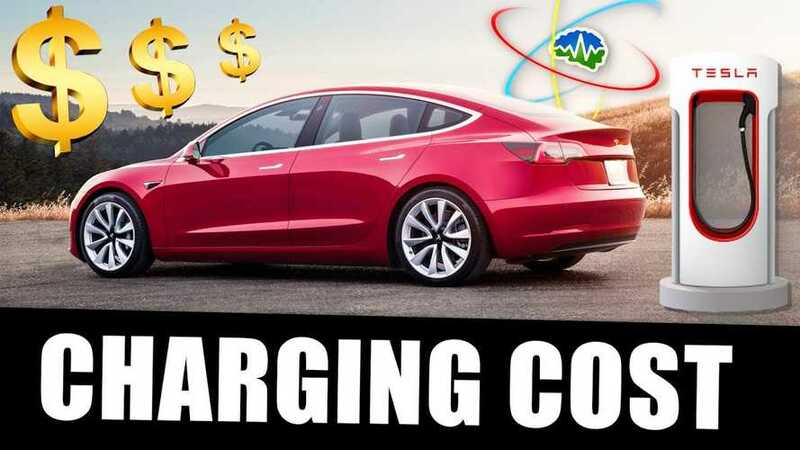 One of the biggest consideration when buying a new car is how much it will cost to fuel it, so here's an idea of what that might look like for the Tesla Model 3. 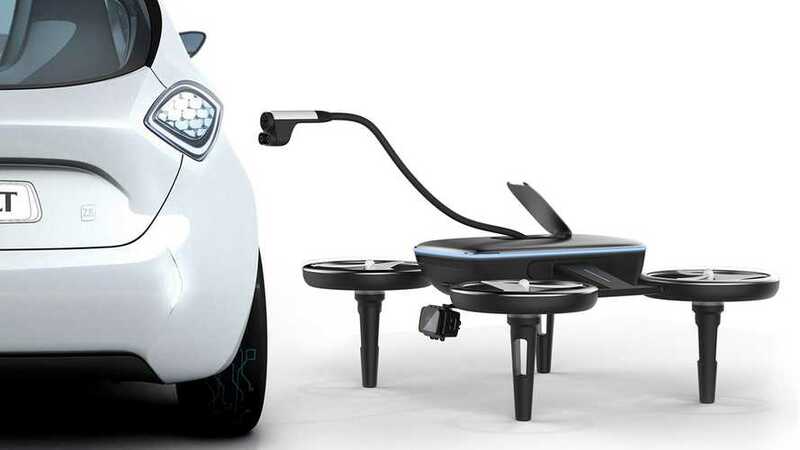 The Volt EV Charging Drone can bring you a few kWh of juice for your EV if you're in a bind. 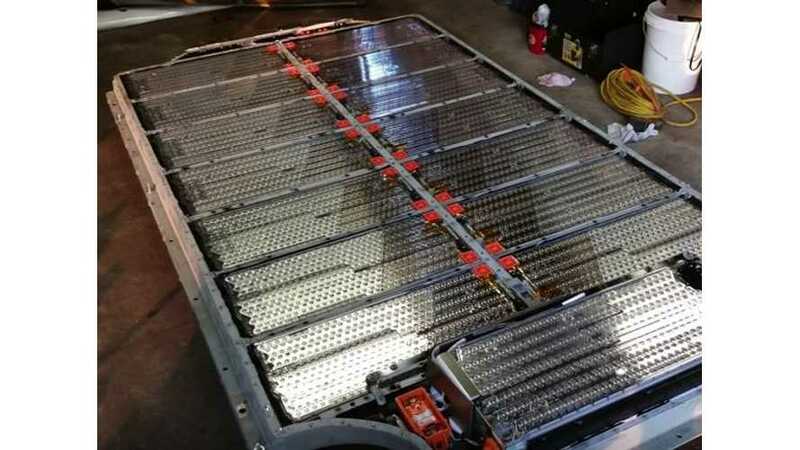 As battery tech improves, this may actually become viable. Electricity - Can What Happened in Massachusetts, Happen Elsewhere? In January, a decision to abolish off-peak pricing, and institute demand charges on residential customers became final in Massachusetts. Should we worry? 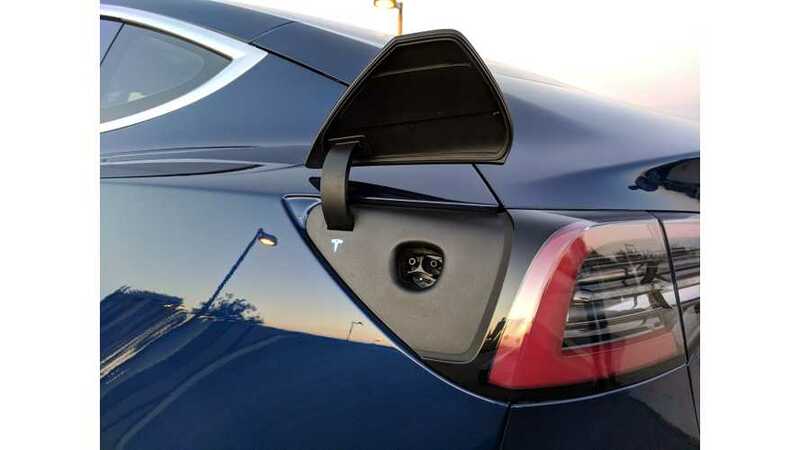 Unlike some other electric vehicles, Tesla not only offers its own proprietary network of chargers, but a simple adapter allows charging virtually anywhere. 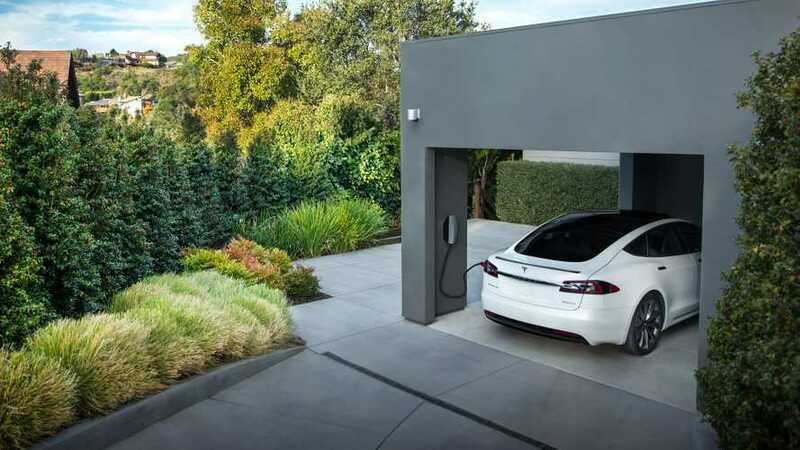 What do you need to do ahead of your Tesla Model 3 delivery to set up your personal charging infrastructure for your home? 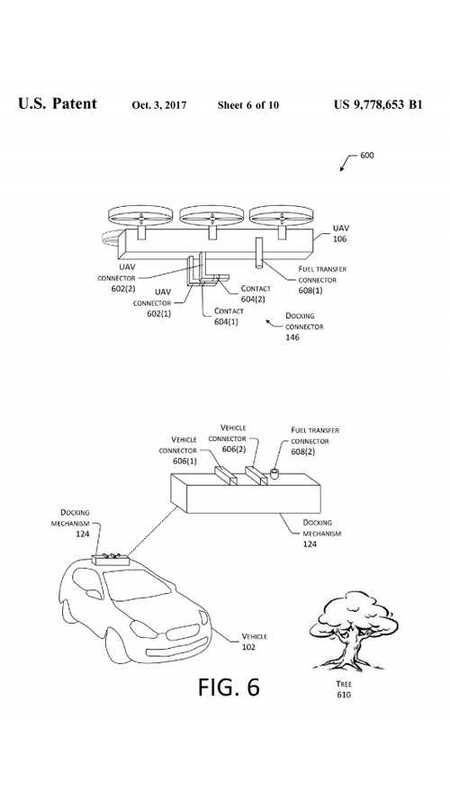 Amazon's patent for a drone that would be able to charge an electric car on the fly is a fabulous idea. Is there a chance it could work in practice? 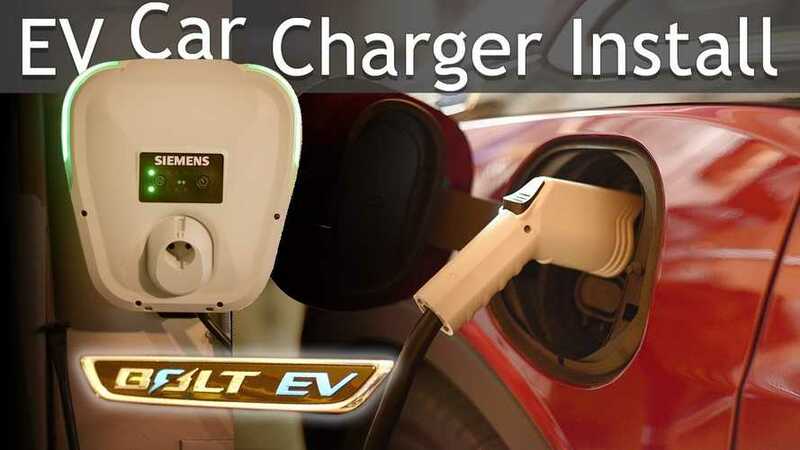 Multinational corporations are joining The Climate Group's EV100 campaign and committing to changing fleets over to EVs and/or installing EV chargers. 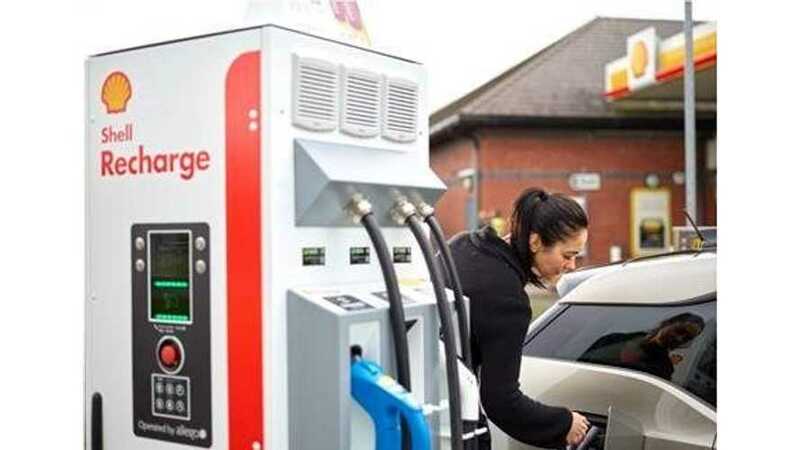 Shell Oil is following through with its promise of EV charging stations at gas stations in Europe. It's slow and limited in area, but it's a start.